Vyvanse, also known as lisdexamfetamine dimesylate, is designed to treat attention deficit hyperactivity disorder (ADHD) in children over the age of six and adults. Vyvanse is also intended to help treat moderate to severe binge eating disorders. Present the following information to your pharmacist to get your discount on Vyvanse. When you enter your information on the manufacturer’s official website, you can receive a printable Vyvanse coupon. 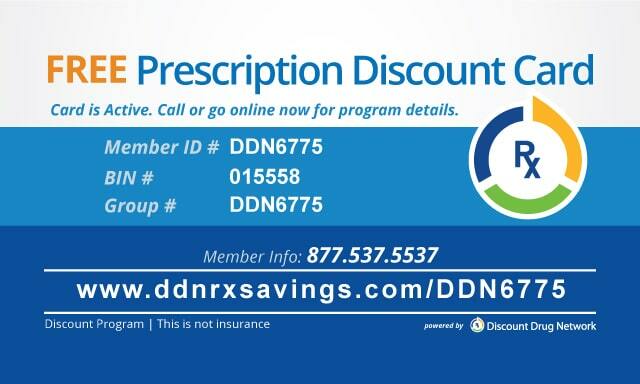 The coupon allows the user to pay no more than $30 per prescription of Vyvanse and up to 12 prescriptions. Maximum total savings of the manufacturer’s offer is $720 and expires on 12/31/2018. Vyvanse is a stimulant and is designed to help treat children (over the age of six) and adults with attention deficit hyperactivity disorder (ADHD) and is part of a complete treatment plan. If used as a part of a treatment plan, Vyvanse may help increase one’s ability to focus and pay attention while reducing fidgeting. This medication may also be part of a plan to treat binge eating disorders. While Vyvanse is not a weight loss drug, it may play a role in reducing the number of days that an individual participates in binge eating. Vyvanse is available in a capsule or as a chewable tablet. Both capsules and tablets come in strengths from 10 mg up to 70 mg.
For children and adults who are treating ADHD, the initial dose of either form is 30 mg in the morning. During the adjustment (or titration) period, 10 to 20 mg per week. The daily recommendation is 30 to 70 mg, and the maximum daily dosage is 70 mg.
For adults with a moderate binge eating disorder, the initial dose of either form is 30 mg in the morning and 20 mg during the titration period. The daily recommendation is 50 to 70 mg, and the maximum daily dosage is 70 mg. Anyone who takes any of the following medications (listed above) should avoid taking Vyvanse, especially without taking with their doctor first. Children under the age of six or women who are pregnant or nursing should also avoid taking the drug. Anyone who is allergic or sensitive to stimulants should also avoid taking Vyvanse. If you have a history of heart disease or other heart-related issues, poor circulation, mental health or mood disorders, kidney disease, seizures, or drug and alcohol dependency, Vyvanse may not be the best medication for you. To ensure its efficacy, store Vyvanse at room temperature,68ºF to 77º F (20ºC to 25º C) avoiding excessive heat and moisture. Follow the packaging for details on expiration; talk with your doctor or pharmacist about the length of effectiveness of the medication after you open the packaging. At this time, Vyvanse is not available as a generic form. Other drugs are similar to Vyvanse, but you should always talk with your doctor to make sure which medication is best for treating your symptoms.